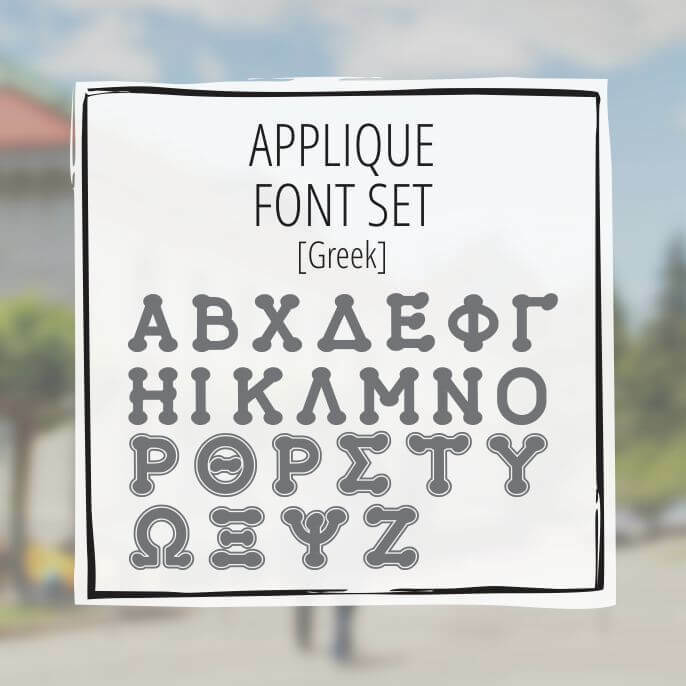 This Greek Appliqué font set is perfect for sorority shirts and other schwag. 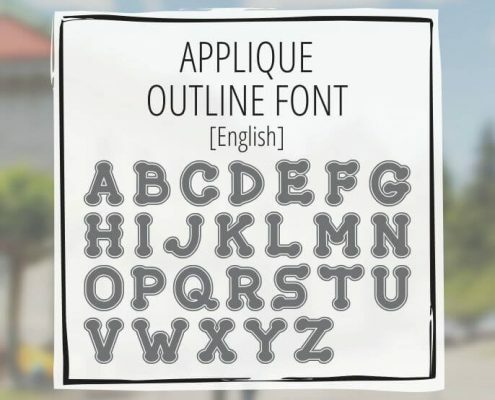 It can also work great with embroidery and printed notepads etc. 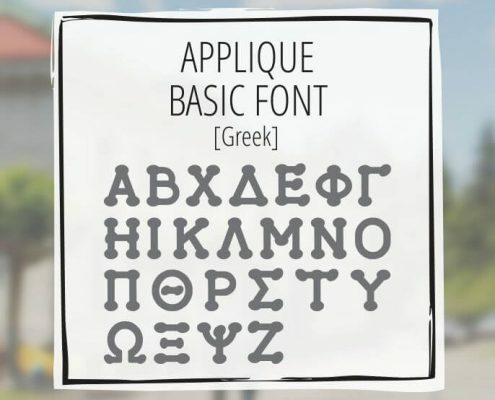 The font has 92 characters including all keyboard characters, numbers, Greek and English. 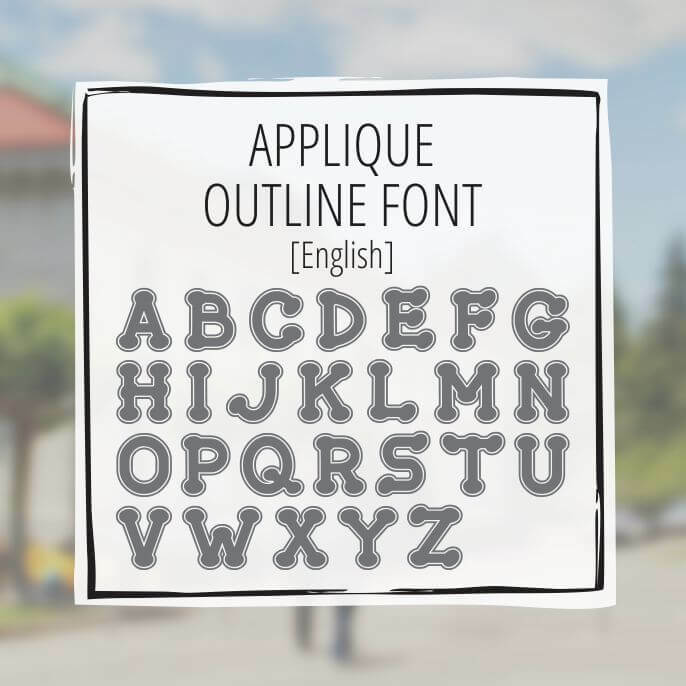 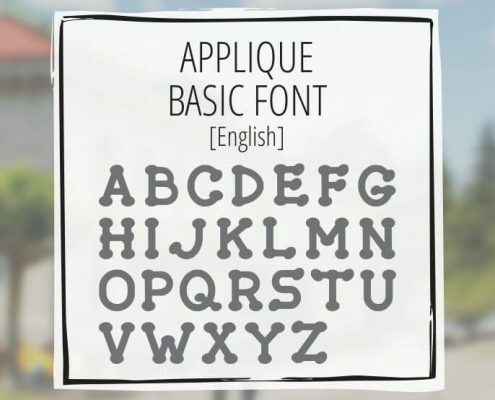 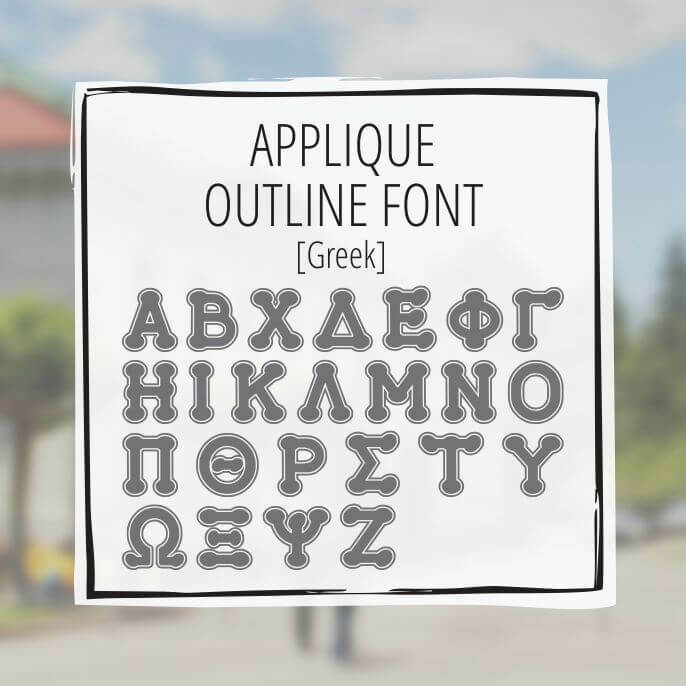 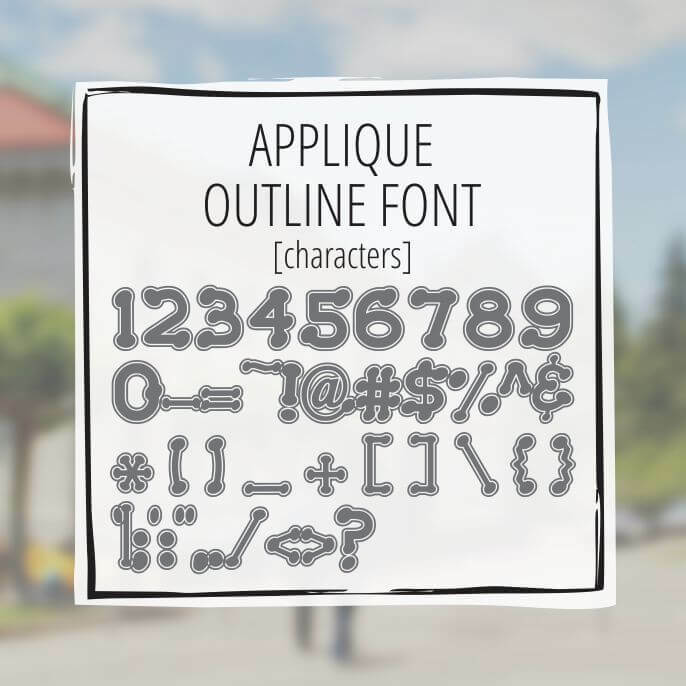 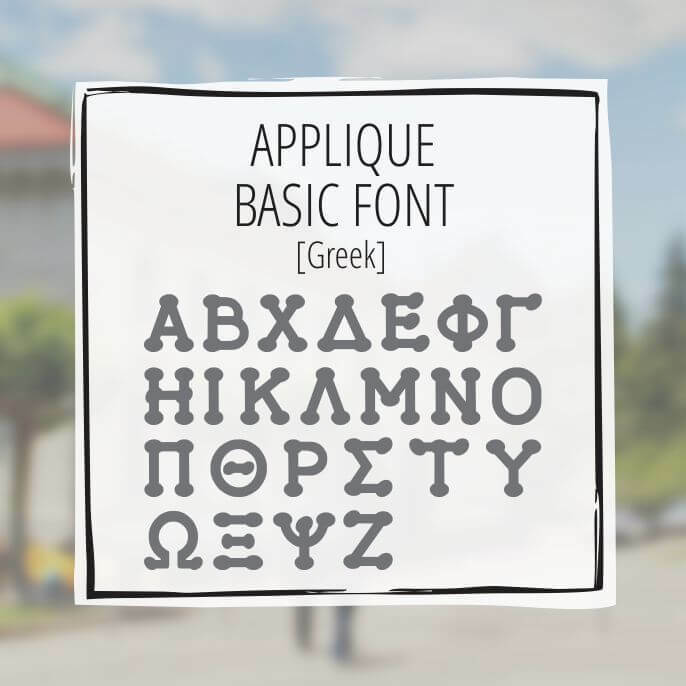 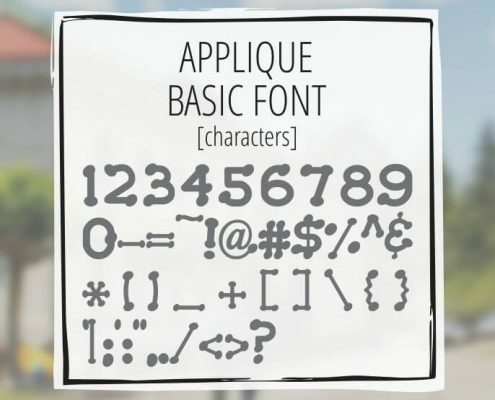 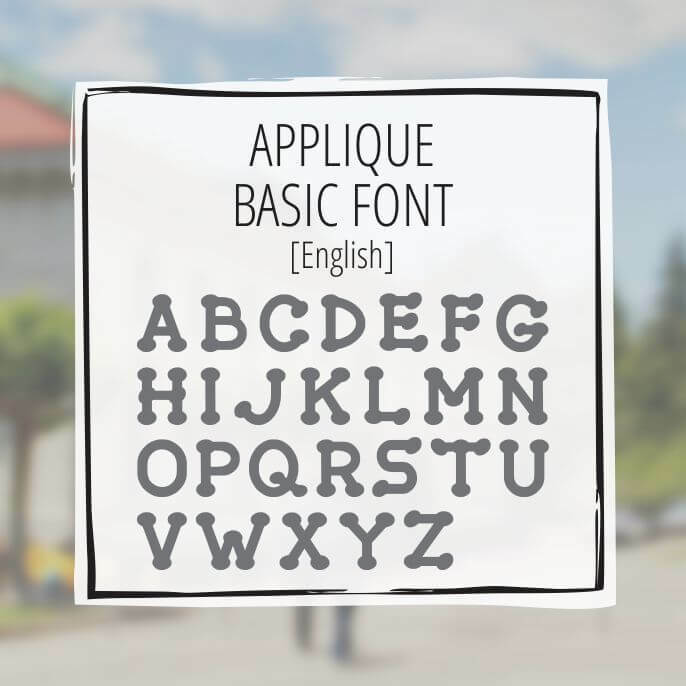 This font set has the Greek Appliqué Basic and the Greek Appliqué Outline font.